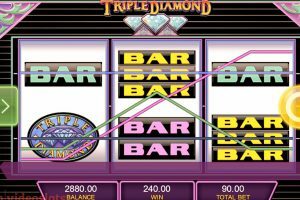 Triple Diamond is a classic video slot from IGT, which is very much like their Double Diamond game variation as it offers a classic game opportunity. 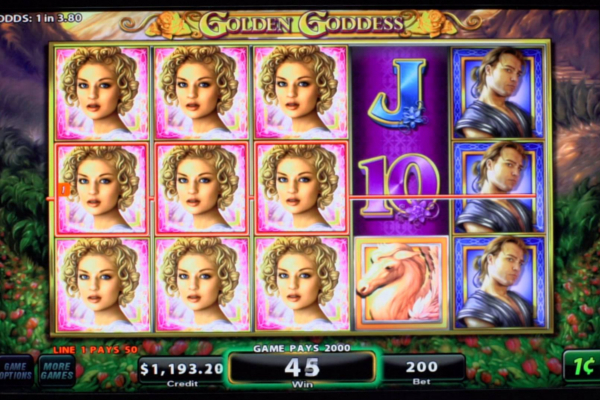 However, the Triple Diamond video slot has a few advantages above the double version. Firstly, the triple game has more paylines, and higher payouts while also including all the bonus features from the small version. 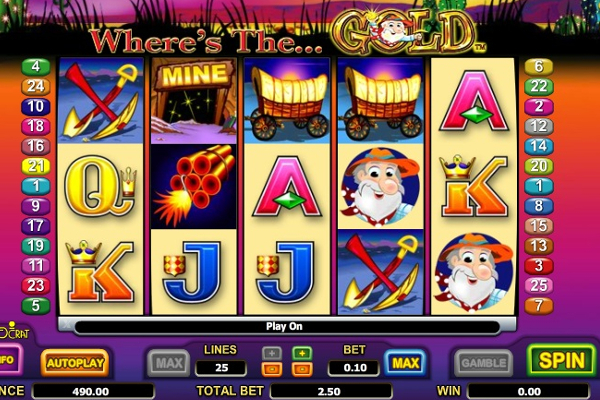 The game provides a rich theme with diamonds all over and a classic video slot theme to complete it. IGT has also included multiple wagering options that ensure all players from beginners to experts will find the perfect wager amount for their game. 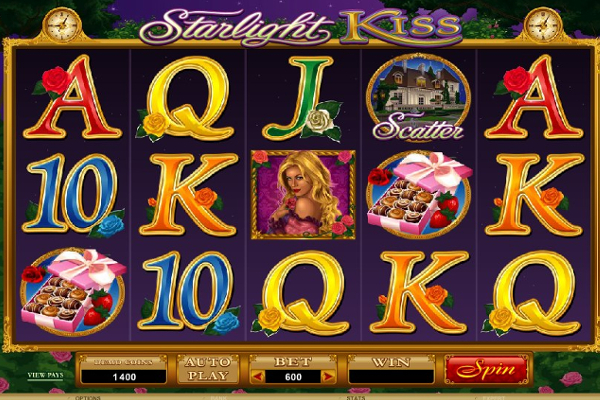 The game symbols include all the most recognisable classic symbols available, which already makes it a favorite among the players who enjoy classic video slots. One additional aspect of this game is that players have the ability to trigger more combinations on a regular basis as not many symbols are featured. Only the single, double, and triple bar symbols join the red sevens and bonus symbols that appear as the game logo. For a combination to be rewarded, you need at least 1 of each symbol on each reel and it needs to fall on one of the paylines. 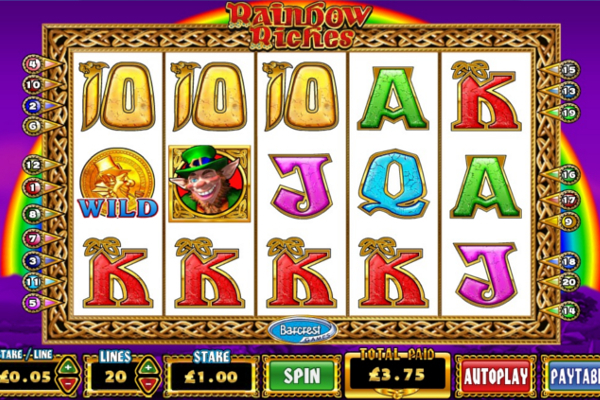 However, the game has also included smaller payouts that consist of 2 coin and 5 coin wins. These can be achieved by getting at least 1 or 2 game symbols in any position on the reels. 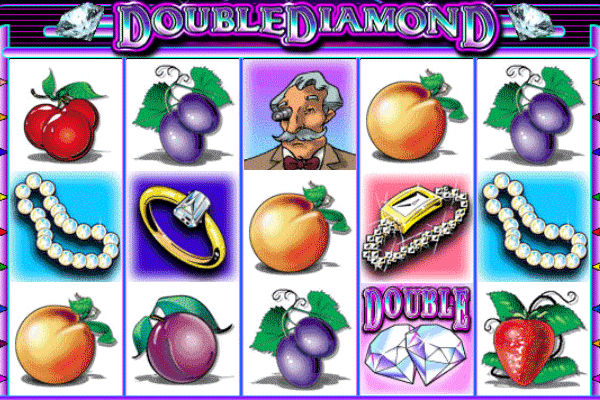 Players will find the additional paylines in Triple Diamond, which are a great advantage when it comes to winnings. 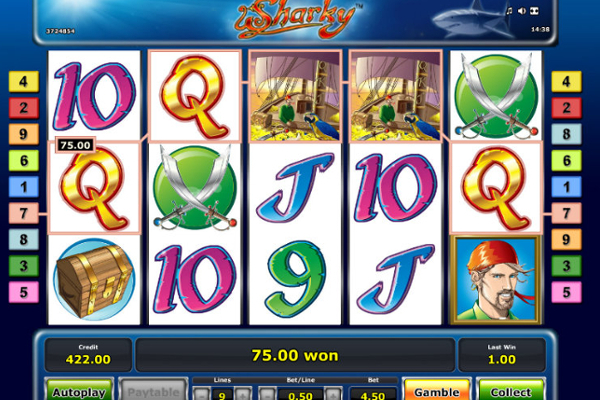 Instead of offering just a single line, the game provides 9 paylines to cover various parts of the reels. 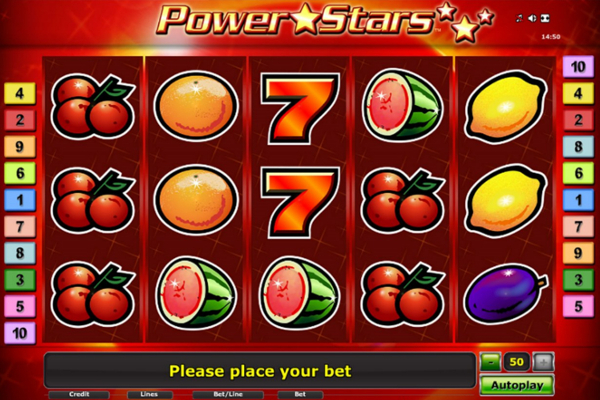 Players will still have 3 reels that offer symbols to complete combinations, and with the added wild, you are sure to activate some highly impressive payouts throughout the game. Triple Diamond only has wilds, which are depicted by the game logo that can be found on any of the reels. 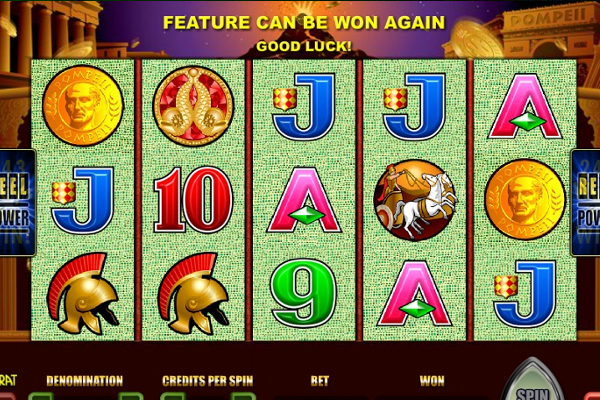 Once these symbols are seen in any position, they will have the ability to replicate any symbols on that payline to complete a payout combination and provide you with the additional win. 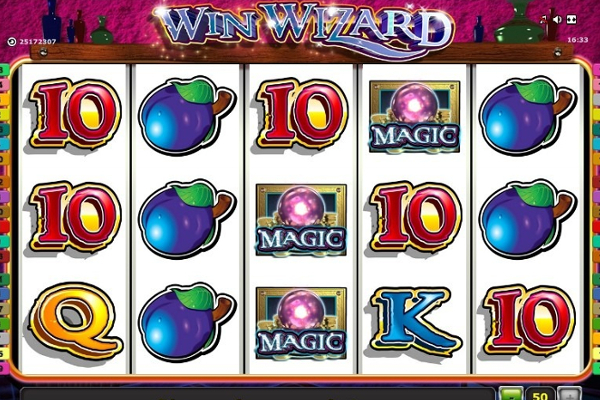 The wilds are represented by the same symbols that offer the jackpot reward of 1,199 coins, but to activate that win, you need to get all 3 wilds on one of the paylines at the same time. Triple Diamond includes a number of impressive winning combinations that provide an opportunity for all players. All the rewards and opportunities are fair to all players, no matter the bet values used. 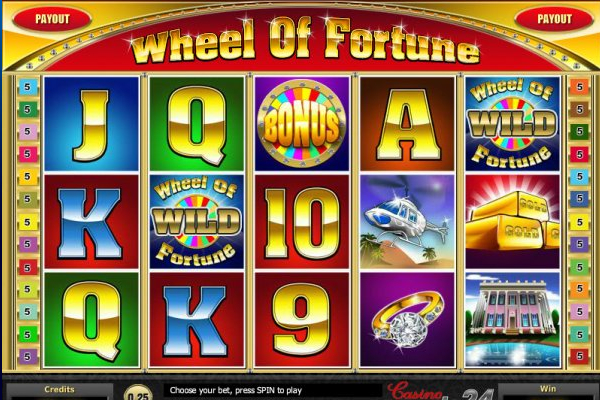 The game has a few great advantages as mentioned above, but other features such as a gamble feature or scatters would have been a great addition to making the game more exciting. However, for those who desire a simple classic with a few features, this is the game for you.